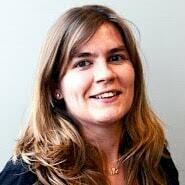 Arianna Flores, Technical Support Analyst, helped many developers by providing insightful answers. See her answers here. Esteban Wasinger, Senior Software Engineer, also provided great answers. Anant Alok, Engagement Manager, answered many questions as well – see his answers here. Delilah Beam, Information Technology Specialist at Washington State University, kept up with the great work since last month. See her forum profile and her answers. Anirban Sen Chowdhary, Analyst Programmer at Bank of America and long time member of the community. See his forum profile and his answers. Manish Yadav, MuleSoft Application Specialist at Veritas Technologies and moderator of the forum – see his answers here. Fernando Nereu de Souza, Solutions Architect at Tigre and Meetup Leader in Joinville, Brazil – see his answers here. Swapnil Sahu, MuleSoft Consultant at Delivery Centric. Joshua Erney, Senior Software Engineer at MS3, examines the map function in the DataWeave language. He explains when you would want to use map, how map works, what map expects as arguments, and how those arguments need to be constructed. Read the article. Miguel Martinez, Senior MuleSoft Consultant at AVIO Consulting and Meetup Leader in Dallas, TX guides you through the set up of Okta as the OpenID Connect (OIDC) Identity provider for your Anypoint organization so you can use its OAuth 2.0 authorization server and access management capabilities to secure your APIs. Read the article. Refactoring in Mule: Stanislaw covers how he approaches refactoring of existing integrations and how to use cache to optimize performance of an API. A few notes on API Kit Router: explains how to make the best use of the API Kit Router. Fail safe reaching to webservices in Mule: let’s assume that we need to reach to some web services but really it is optional in our business logic. When standard HTTP requester fails you have an exception thrown that you can catch in you error handling strategy. But that breaks the execution of your flow and you do not want that. How to make it fail safe? 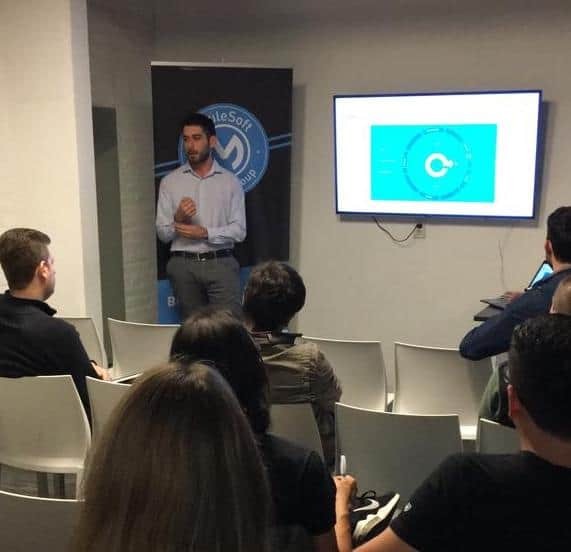 Check out the recording of the latest online Meetup led on November 7th by Manik Magar, MuleSoft Architect at AVIO Consulting and online Meetup Leader, during which Joshua Erney explained some of the functional programming concepts that the DataWeave program language utilizes to allow developers to create concise and powerful data transformations. A solid understanding of these concepts will take your abilities as a MuleSoft integration expert to the next level! Watch the recording. 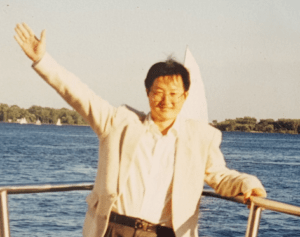 This month, we’re featuring Mike Liu, Senior Technical Architect at Accenture in Bellevue, WA, as he recently passed the prestigious Integration Professional certification. “I’ve been in the software integration for over 10 years and used many different integration technologies. One and a half year ago, I started to learn and use MuleSoft for a client project. I liked it immediately, as it’s very straight forward for system integration, API development and management, and more productive and efficient compared to the other technologies I had used before. Manju Kumara Hanumanthappa, Integration Developer, and Jon Tarrant, Delivery Manager, both with Allegis Group, who hosted their first community event in Baltimore, MD. 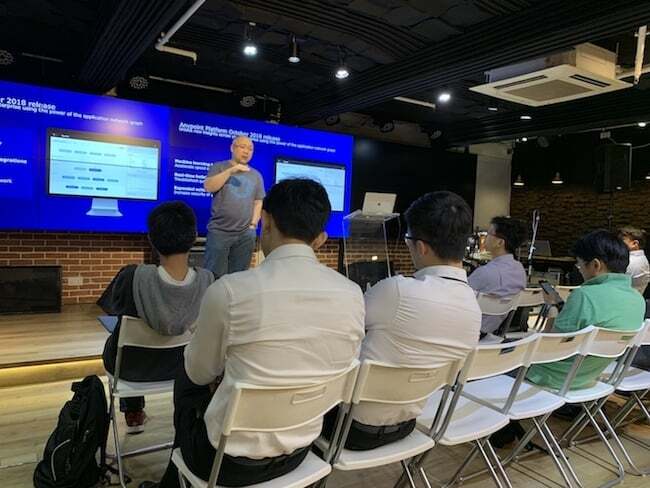 Kiet Yap, Client Architect at MuleSoft, who led his first Meetup in Hong Kong! Diego Arce, Senior Consultant, and Walter Olivito, Studio Director, both with Extend IT, who organized their first Meetup in Buenos Aires, Argentina. Lastly, last month we congratulated Patryk Bandurski, Senior Integration Developer at PwC Polska, for leading his first Meetup in Warsaw, Poland. He wrote a great blog summarizing this event. Check it out!